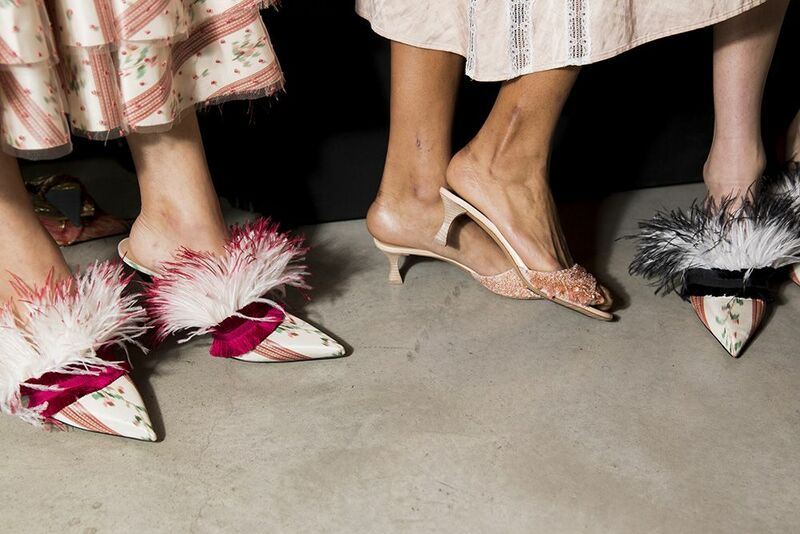 Most of the current footwear trends fall squarely into two camps: pretty shoes and “ugly” shoes. This new collection is undoubtedly in the former camp. Since it’s debut in fall 2014, Brock Collection has been one that fashion girls regularly freak out over season after season. Each collection, filled with beautiful prints, wearable, flattering corset silhouettes, and special details flies out of stock. The latest collection to create major buzz among the fashion crowd is S/S 19, which just made its debut at NYFW. 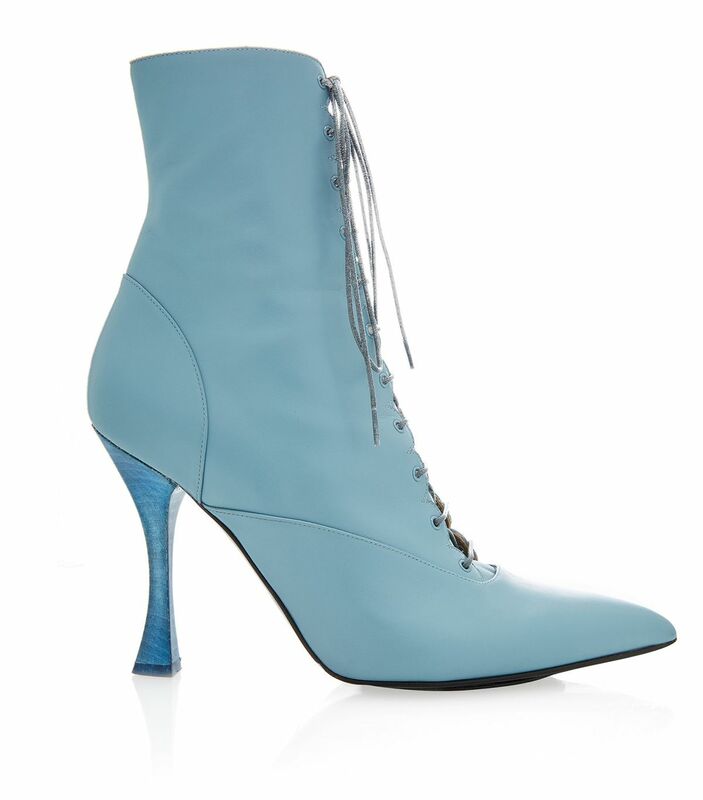 To add to the buzz, Brock Collection presented its very first shoe collection, which it designed in partnership with luxury shoe brand Tabitha Simmons. The boots, kitten heels, and mules complement the spring collection beautifully and feature many of the beautiful details Brock Collection is known and loved for. 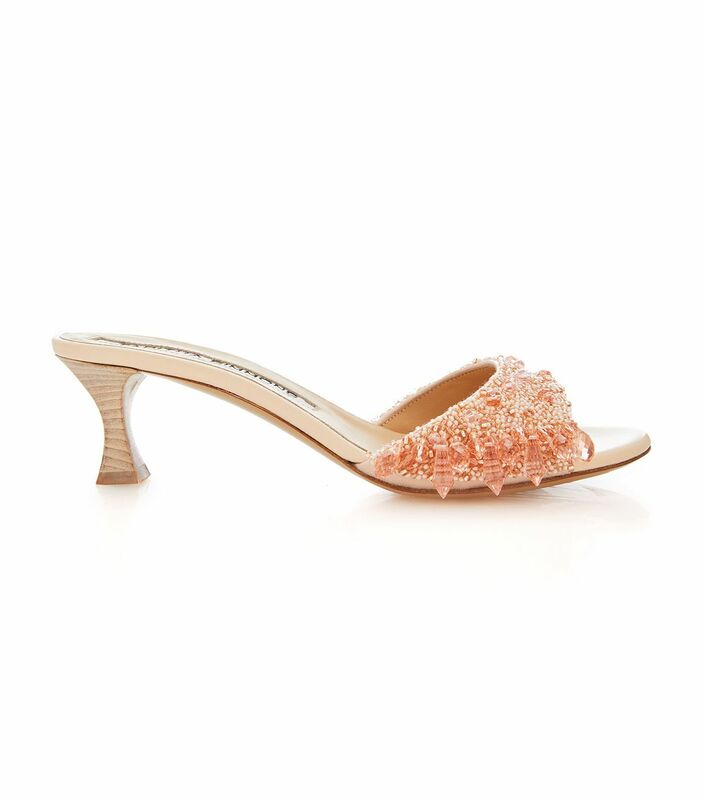 Currently available for pre-order at Moda Operandi, the shoes (and the rest of the spring collection) are expected to ship between March and early May. 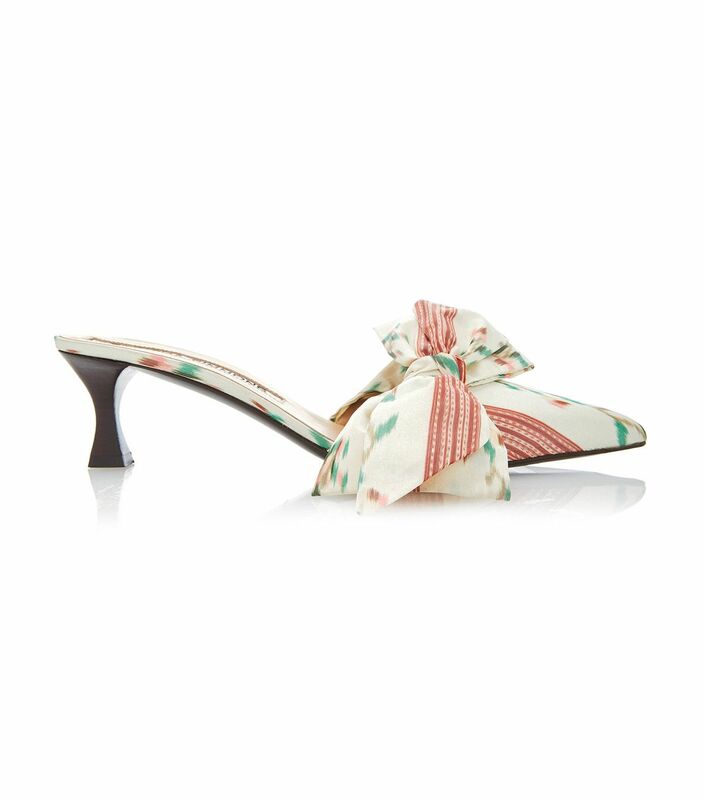 We’re sure that sizes will be scarce for shoes this pretty when they’re officially released, so you might want to secure your pair now if you feel like splurging. They’re worthy. Pippa Middleton & James Matthews Are Now Husband & Wife — Get All The Wedding Deets HERE! Zimbabwe Finally Charges Those Involved In Cecil The Lion's Death!